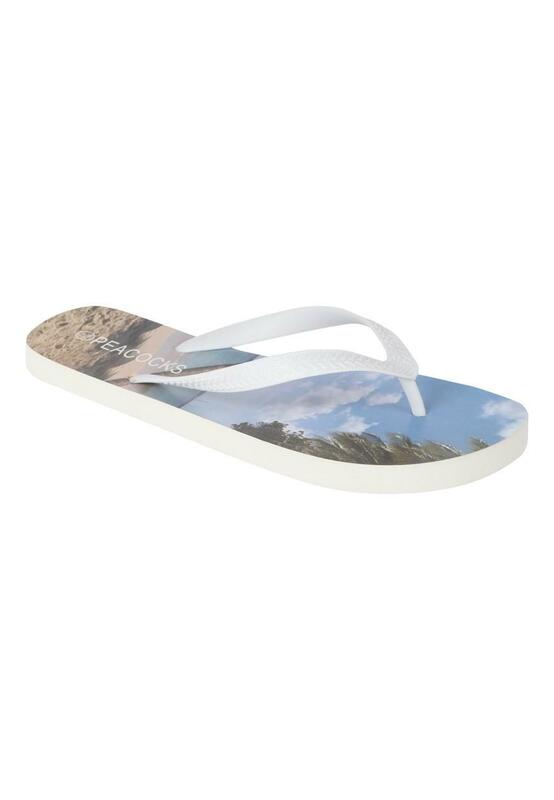 Get ready for summer in these flip flops for men. Perfect for a summer day, on the beach or by the pool. Don’t forget your holiday must haves and essentials this season. The perfect footwear solution for home or away.